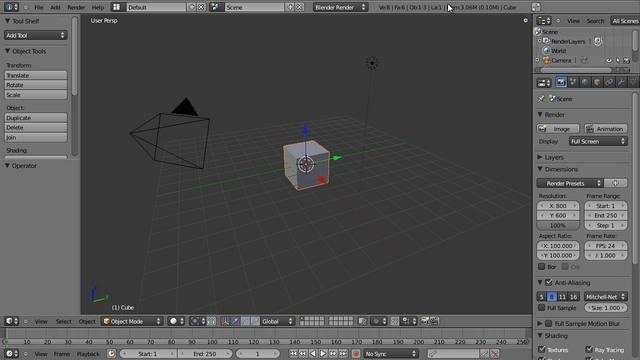 In this quick Blender 2.5 video tip, you'll see how, by changing a couple settings in the User Preferences menu, you can dramatically increase the accuracy and ease of manipulating your object in the viewport. Whether you're new to the Blender Foundation's popular 3D modeling program or a seasoned graphic artist just interested in better acquainting yourself with the application, you're sure to be well served by this free video tutorial. For more information, including detailed instructions, take a look.